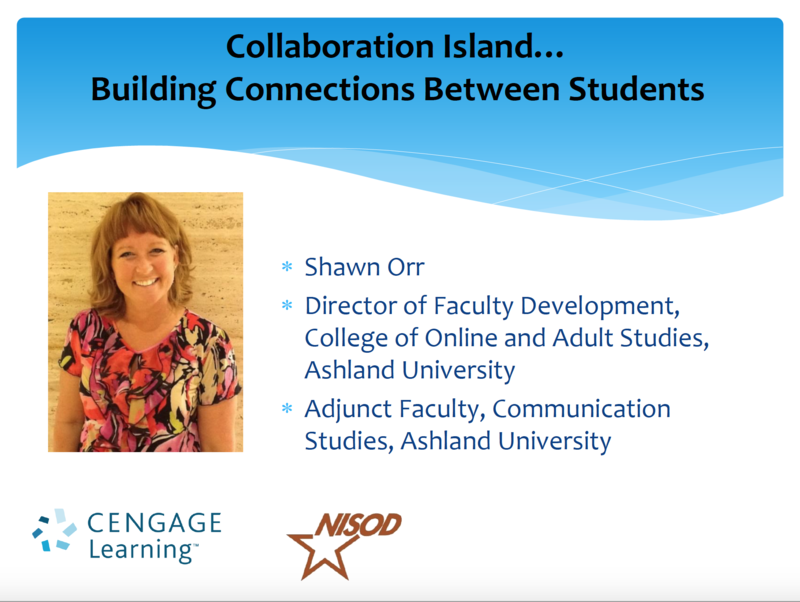 This interactive and fast-paced webinar focuses on practical strategies, tools, and techniques to encourage student collaboration in and out of the classroom. Whether your students love working together, hate working together, or are somewhere in between, you will learn strategies to engage all students in team projects, group work, and collaborative exercises. Join us for the fun and don’t forget to bring your competitive spirit!